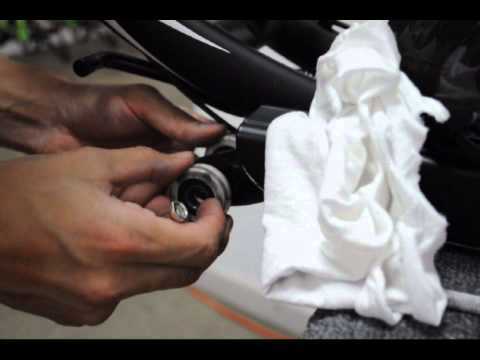 This video describes how to know if it's time to replace the track inserts on your ElliptiGO long-stride elliptical bike. 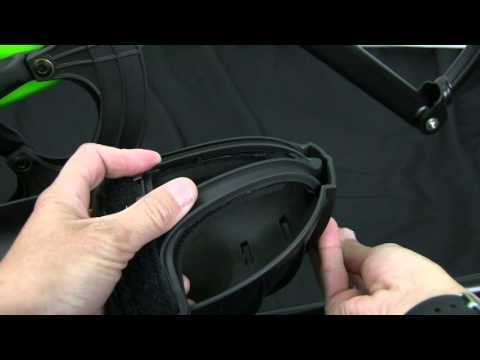 If you do need to make the replacement, the video shows the step-by-step procedure for removing the old inserts (even stubborn, stuck inserts), and installing new inserts to give you a smooth, quiet ride. 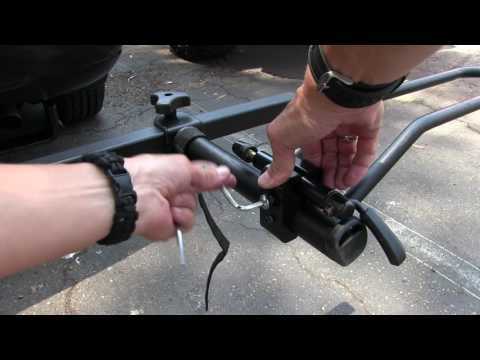 This video will cover installing and modifying the fork mounts and ElliptiGO bike to fit the HR1450R and HR1000R hitch rack. 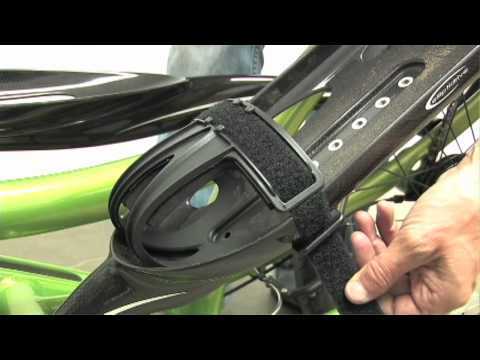 This video shows how to install a rear fender on an ElliptiGO Arc elliptical bicycle and how to install the Cateye Rapid Mini tail light onto the fender. The fender attaches easily to the frame and provides stable, lightweight protection from debris and wetness. It is specially designed to accommodate the Cateye Rapid Mini tail light for additional visibility while riding. 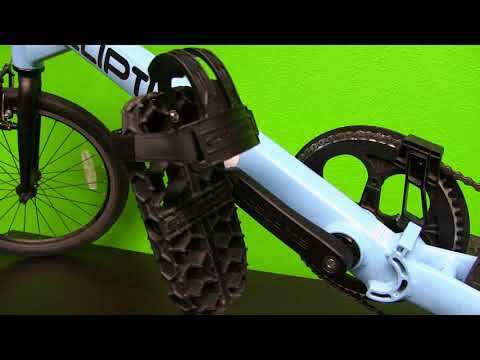 The ElliptiGO Arc elliptical bicycle is light and portable. 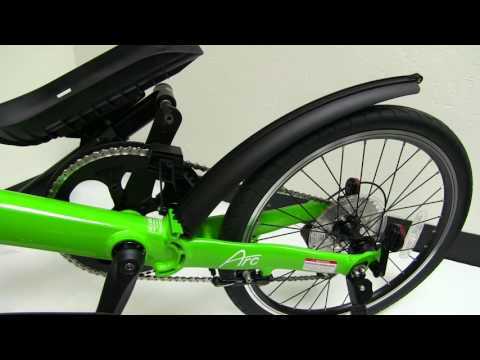 This video shows how easy it is to transport the Arc using the Bones 3 trunk rack, which is available in the ElliptiGO online store. Safety is important, regardless of whether you ride at night or only during the daylight. 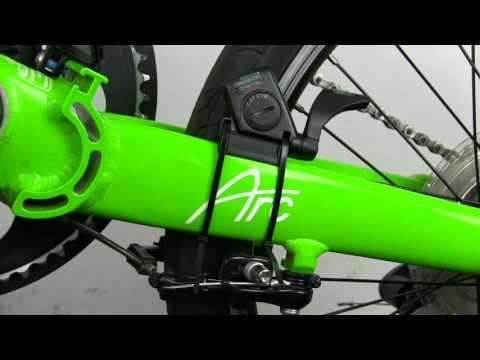 We recommend you install a rear light, such as the Cateye Mini, on your Arc. 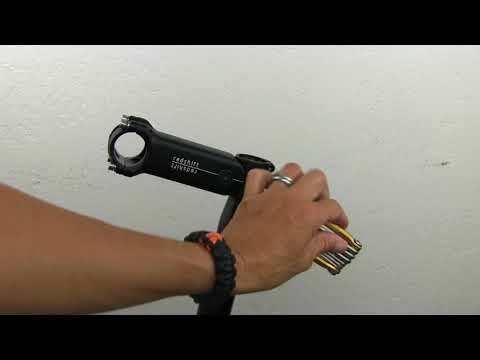 This video shows you how to install the Mini. 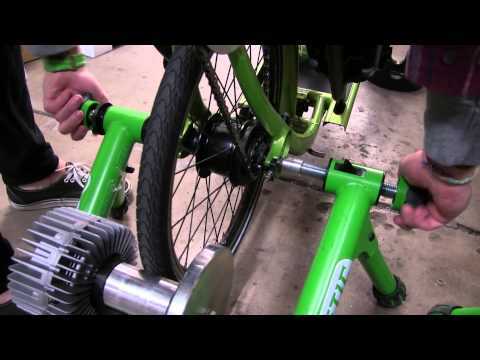 This video shows you how to install Ergon grips on an ElliptiGO outdoor elliptical bike. Ergon grips provide additional comfort and more positions for your hands, which can be especially helpful when climbing hills or riding long distances. 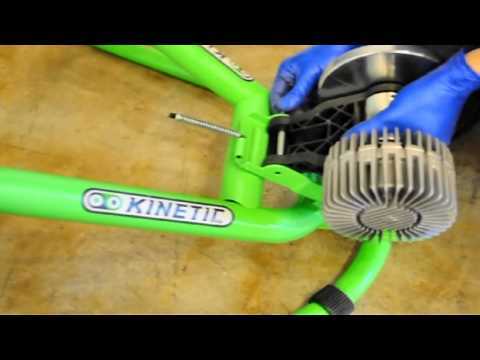 This video shows how to install and calibrate the Cateye Strada wireless cycle computer on the ElliptiGO Arc elliptical bicycle. The Strada Digital Wireless combines all the cycling functionality of the popular Strada Wireless computer including distance, speed, average speed, odometer, time, and wireless cadence. Installation is simple once you watch this video. 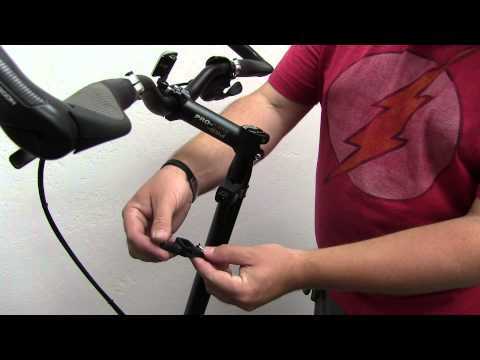 Learn how to install the Cateye Strada cycle computer on ElliptiGO 3C, 8C and 11R elliptical bicycles. 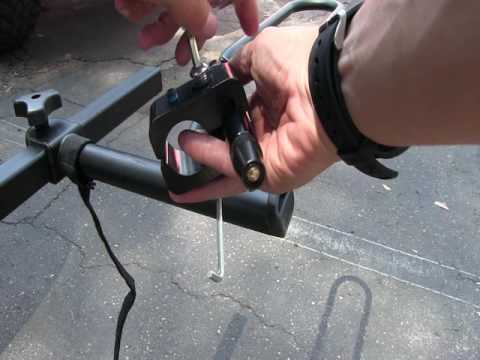 This video will show you how to install the CageMount on the either the steering column or the handlebars of the ElliptiGO elliptical bike. 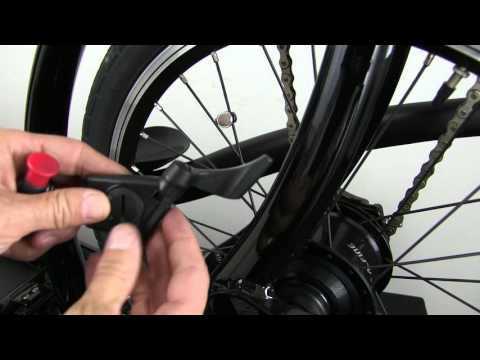 This video will show you how to remove the load wheels on your ElliptiGO elliptical bicycle. 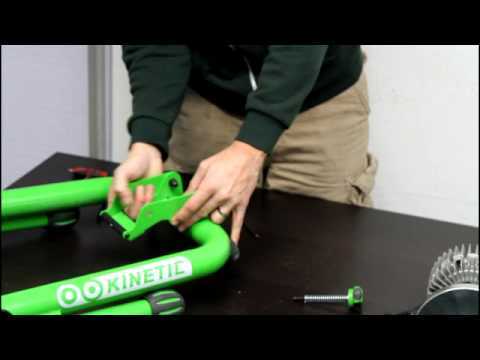 How to assemble the Kurt Kinetic Rock and Roll trainer in order to install the ElliptiGO elliptical bicycle. 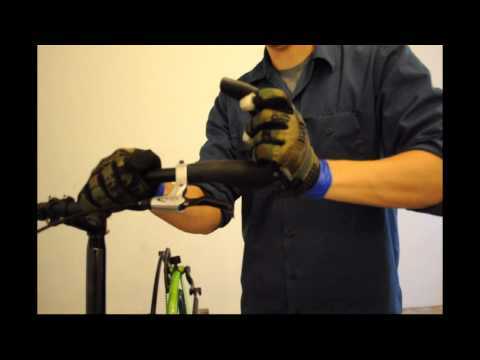 How to install toe cages on the ElliptiGO 8S or 11R models. 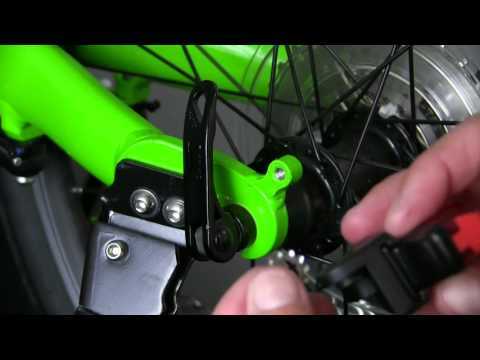 How to install the toe cages/clips on the ElliptiGO elliptical bike 3C and 8C. 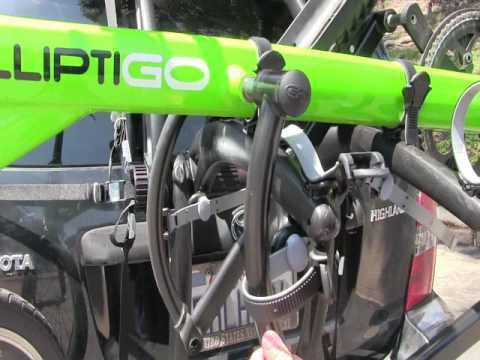 We show you how to set up the Kurt Kinetic Road Machine Stationary Trainer with your ElliptiGO.